I know, I know, we just met and that’s a heavy question to drop on a stranger. But really stop for a moment and think about it. With all of those rampant (and sometimes conflicting) expectations, it can seriously bog down the most important success meter of all: yours. That said, riddle me this: at what point in your life will you be (or did you become) a success? If it helps, I’ll go first. This has been a long road for me with lots of self-doubt and second guessing. I used to think success meant “following the plan” and checking off a list: degree, job, house, marriage, kid. You get the idea. Comfortable life. Good job. Lots of money. But as I started down the path, my list stopped making sense. I did some things out of order, and skipped other things altogether. It was more like: degree, debt, soul-sucking job, perfect husband, more debt, parents basement. That’s right. Married woman with a fulltime day job in her parents’ basement. I felt like a failure. That is until I took a serious look at life and what I wanted out of it. I wanted happiness. I wanted creativity. Control. Joy. Love. So I reflected on the aspects of life I already had that I cherished. Perfect husband: check. Creative outlet (my writing): check. I wasn’t miserable. I’d lucked into some aspects of my life that made me start to realize what success could mean… something totally different than what I originally thought. Happiness. Incredible wealth. Charity. Pure joy and love for every minute of the day. So I buckled down. I wrote like hell at all hours of the day and night. I wrote in the mornings. I slept in my car during lunch. I did whatever it took to publish my books. I marketed and researched and studied. And though it’s been one helluva ride, I’ve loved it. Now I’m a fulltime writer. Check. Success is ever-changing. It evolves with you. It’s not an end-goal, but it is important to savor the victories along the way. If you look closely at where you are and what you want, I think you’ll find you already are a success in more ways than one. So tell me… what does success mean for you? I’d love to hear about it in the comments below. 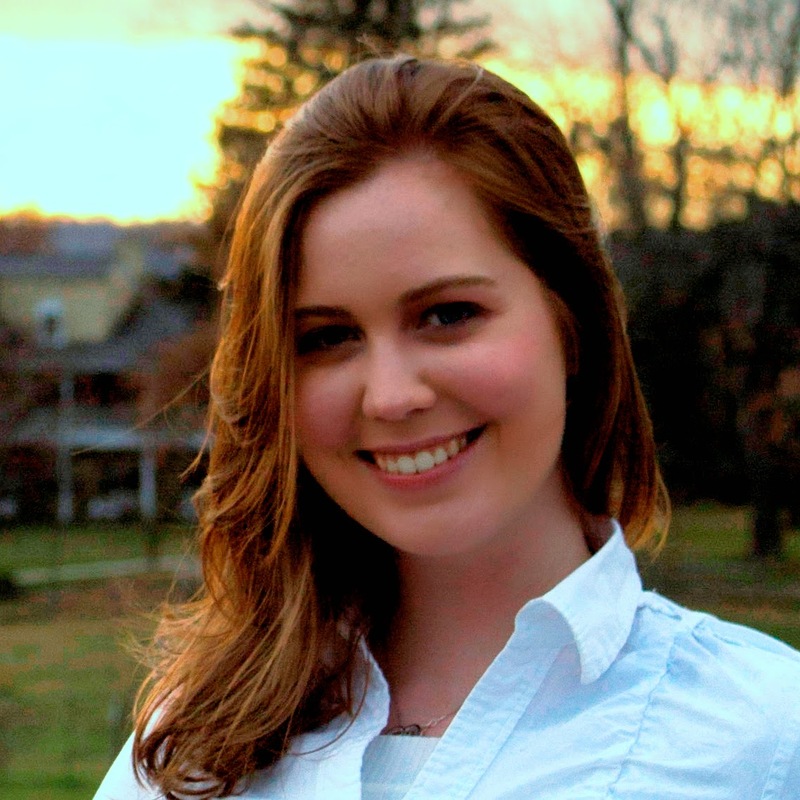 S. M. Boyce is a lifelong writer with a knack for finding adventure and magic. Word-of-mouth is crucial for any author to succeed. If you enjoyed this novel, please consider leaving a review at Amazon, even if it's only a line or two. Your review will make all the difference and is hugely appreciated. From betrayal to seduction, romance to murder—the Grimoire Saga has it all. This series is the perfect summer escape into a land of magic, talking books, discovery, fun, and adventure. A Signed Paperback Giveaway! Love the way paperbacks bend in your hand when you read them? You can enter the Goodreads Giveaway to get a signed paperback copy of Lichgates. Enter that by going here. Instant winner! Had enough awesome yet? Too bad, because here’s another freebie. You can get the eBook copy of Lichgates (Grimoire Saga #1) absolutely free. I recommend you get the box set for the best price on all the books, but I wanted you to know about this anyway. Enjoy! Explore the Bundle of Souls Tour. I’m actually on tour right now! Until June 30, I’m on a caravan of blogs traveling the net to celebrate the Bundle of Souls tour. Take a look at the super-fun bloggers who have teamed up to bring the magic of the Grimoire Saga to life. See the full calendar here. I’m actually on tour right now! Until June 30, I’m on a caravan of blogs traveling the net to celebrate the Bundle of Souls tour. 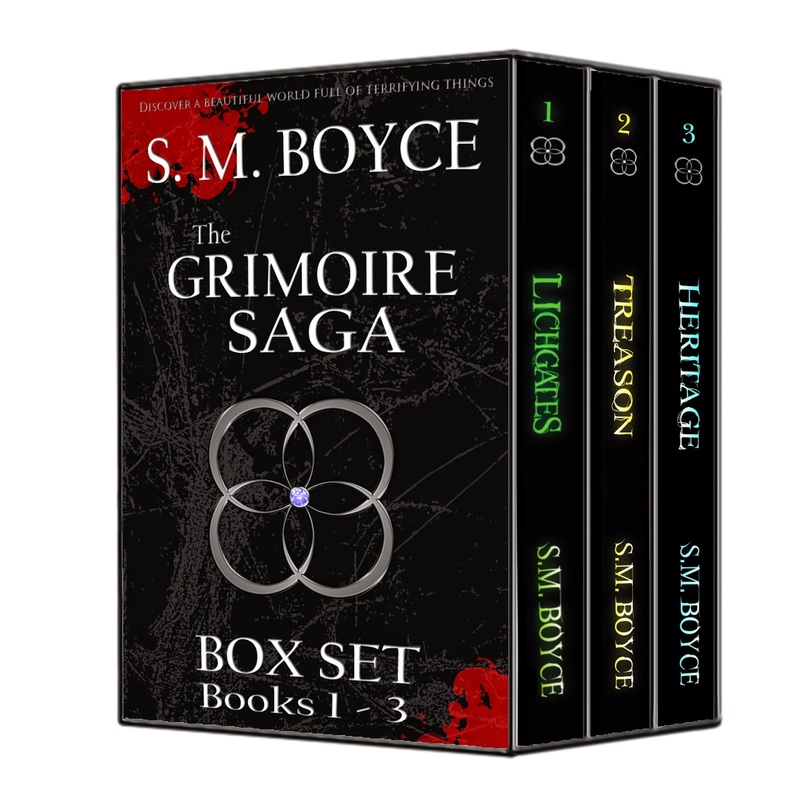 We’re showcasing the release of my Grimoire Saga Box Set, which features the first three books of the Grimoire Saga AND a discount code for 25% off the preorder of Illusion, the fourth and final book of the series. Hell yeah! If you want to go ahead and preorder Illusion (Grimoire Saga #4), you can order here and get your copy before the rest of the world. This collection contains the first three novels in the Grimoire Saga, as well as a special preorder discount for the series finale, Illusion. From betrayal to seduction, romance to murder—the Grimoire Saga has it all. An exclusive preorder discount code for the final book, Illusion: Grimoire Saga #4. Illusion releases November 3, 2014. Sign up here for release notifications for Boyce’s work. This was fun! Thanks for having me.